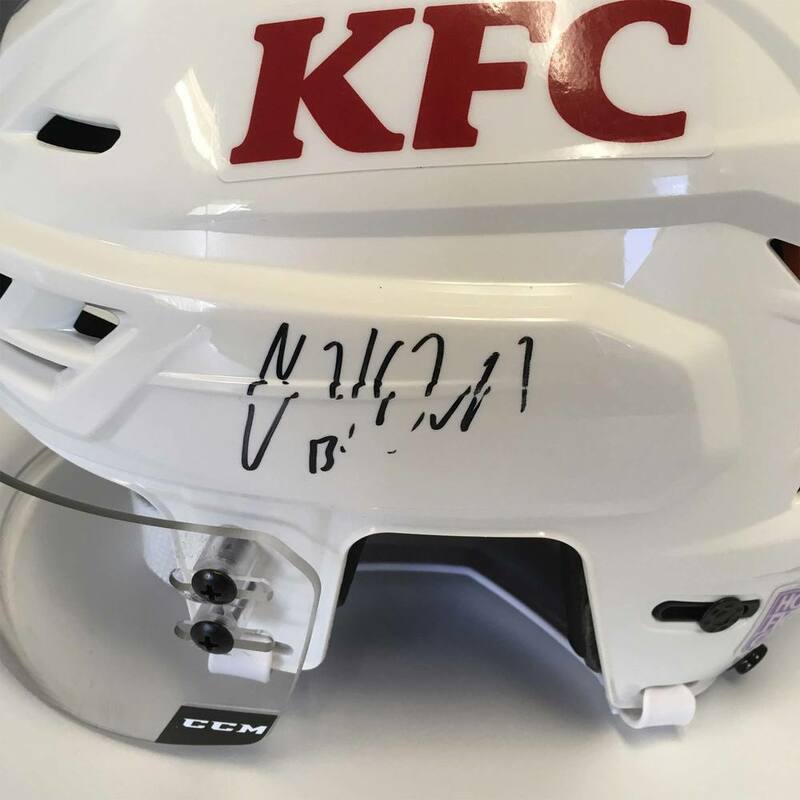 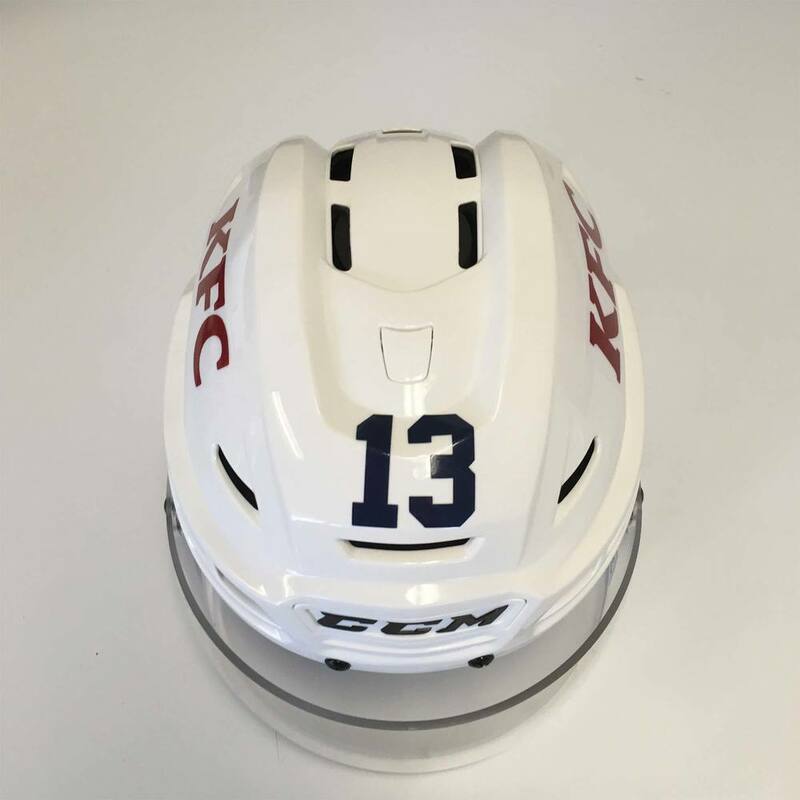 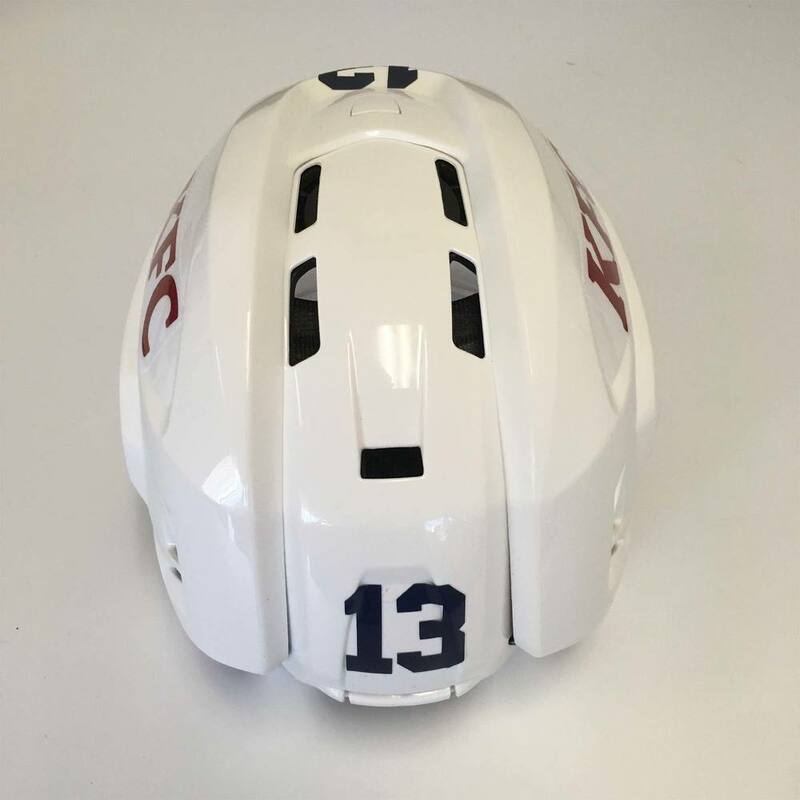 Place your bid now on this 2019 Lexus AHL All-Star Challenge Helmet Worn and Signed by #13 Colin McDonald! 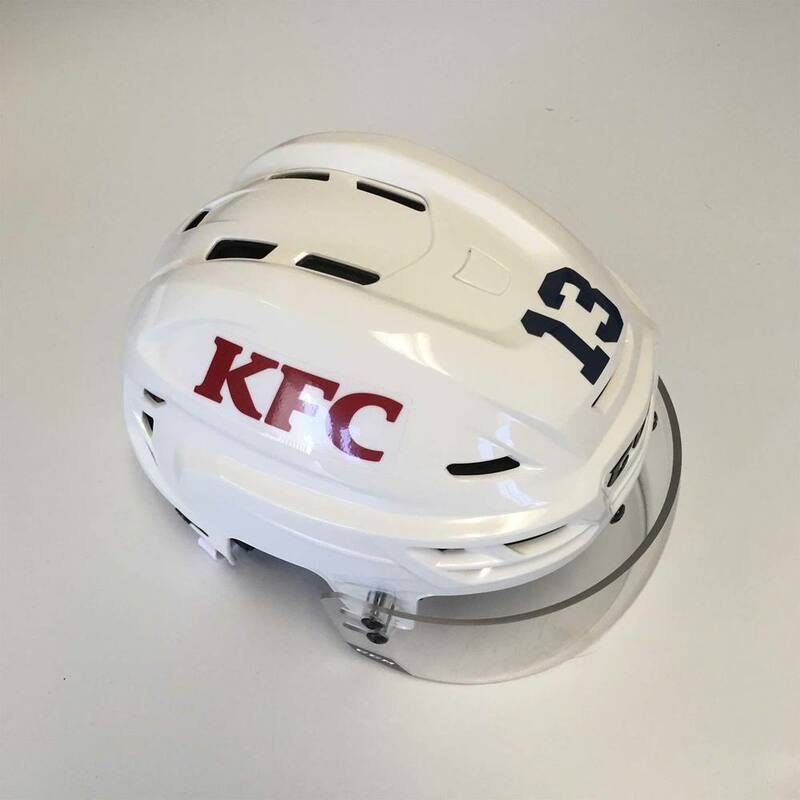 McDonald represented the Atlantic Division at the 2019 Lexus AHL All-Star Challenge. 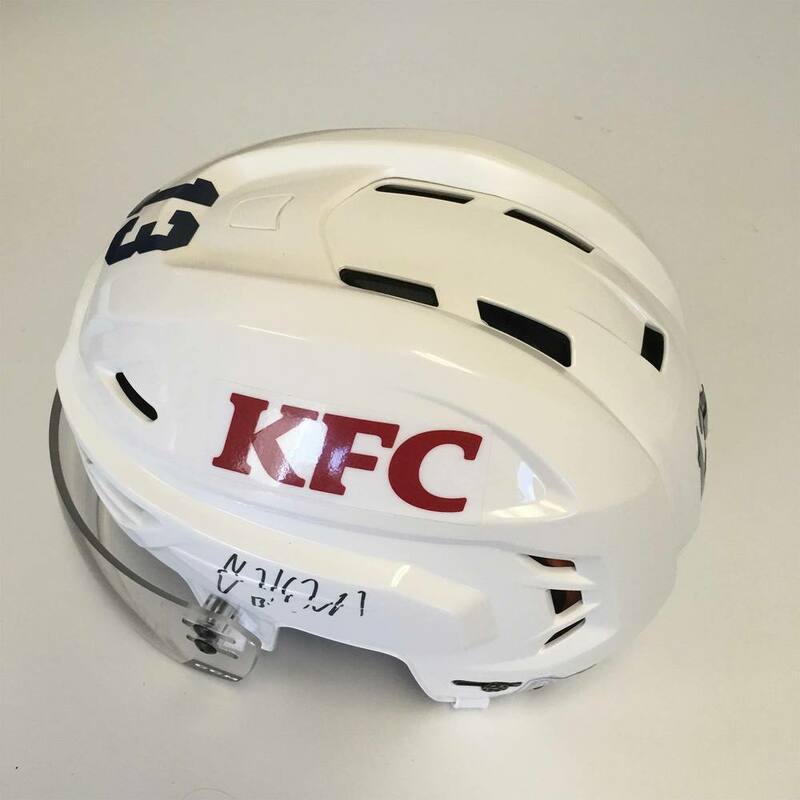 Certificate of Authenticity will come with the shipment of this helmet.